Singer-songwriter Dan Navarro is next up in the Wright Opera House’s Summer Music Series. Pat Benatar took Navarro’s song “We Belong” to No. 5 on the Billboard charts in 1984. Last summer, the historic Wright Opera House in Ouray unveiled its rebirth with a new alt-country music series. This year, the Summer Music Series has attracted an eclectic lineup of new and established musicians to its intimate stage. Running into September, the series includes Jack Ingram, Dan Navarro and Griffin House, among others. 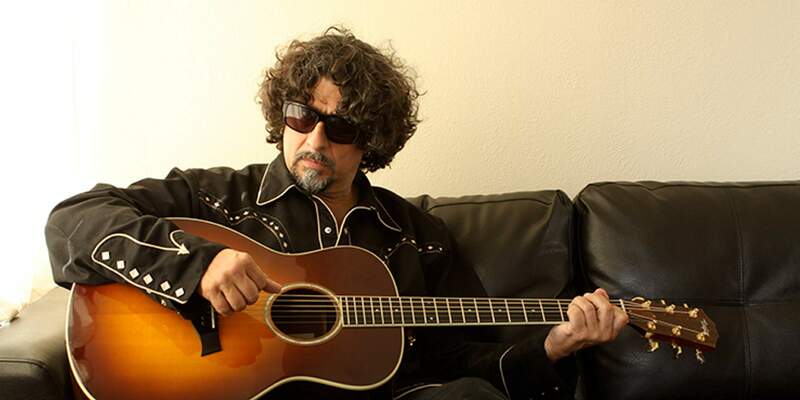 Up next on June 21 is singer-songwriter Dan Navarro, whose songs have been recorded by the likes of Jackson Browne, Keb’ Mo’ and The Temptations. Navarro is among the larger acts the Wright has secured for its second season. July 13 will bring up-and-comers The Trishas, and two weeks later, Griffin House will return July 27. Coming Aug. 10 will be Academy of Country Music award-winner Jack Ingram. After spending years playing in roadhouses across the country, the Texas-born artist won top new male vocalist at the 2008 ACM awards. On Sept. 14, Grammy nominee Shawn Mullins will close out the season. For its 125th anniversary season, the Wright Opera House will be a busy place this summer. Founded in 1888, the Wright Opera House once was the center of society in Ouray, but it fell into disuse during the 20th century. It since has undergone several attempts to revive its former glory. The current effort has seen much success with a little help from the Friends of the Wright Opera House. The nonprofit organization, which purchased the Wright in 2011, has begun extensive renovations to the historic building. Gowans, who joined the Wright in December, is growing the musical and theatrical operations as well as pushing the opera house into its next fundraising phase. The Wright Opera House Summer Music Series will continue throughout the summer at 472 Main St., Ouray. For tickets and more information, call 325-4399 or visit www.thewrightoperahouse.org.